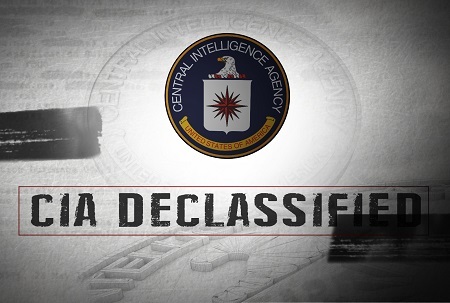 On January 17 of this year (2017), the Central Intelligence Agency released an unprecedented amount of declassified information through the CREST report. This is an annual report which consists of documents which have been reviewed by the CIA and deemed ready for public access. 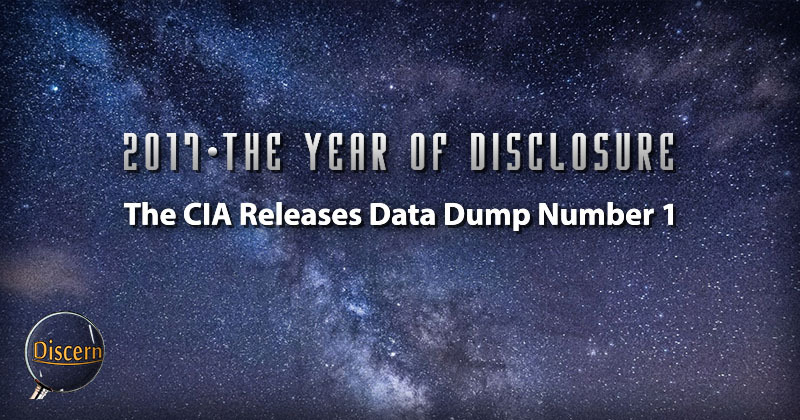 Among the numerous points of significance surrounding this first data dump, the timing of the dump may be among most interesting. There have been numerous signs that a large-scale disclosure of magnificent proportions is on the horizon. However, along the way to this revelation we have seen that those who have spoken out for the sake of Full Disclosure have been the targets of endless trolling and defamation campaigns. Many of these individuals have been threatened, stalked, and have even had their personal information stolen. They have also endured multiple instances of unjustified censorship from well-known internet companies and websites. It seems as though some organizations have combined forces in order to prevent whistleblowers from continuing to speak out. We may remember from the series, Cosmic Disclosure on Gaia.com that the whistleblower, Corey Goode, spoke about data dumps that were going to be coming forward. Now we see just that. The declassified information seems to be more than we can process in any short length of time, but it is good to see this progress being made. In acknowledging the progress made in these disclosures, it is important for us to realize that this first data dump still represents a partial disclosure. Until we know the entire scope of the Secret Space Programs, the secret governments, and the nature and human/ET interaction over the course of the last century, we will not truly be able to call ourselves free. The reasoning behind secrecy of the Military Industrial Complex to begin with was to ensure that humanity would not resist the activities that were taking place without our knowledge. Many of these activities have affected us in extremely adverse and destructive ways, yet no one has been allowed to know about these effects. It has been maintained that society would break down if we learned the entirety of the truth. However, this has not been true for any of those who are currently privy to the knowledge of off-world life and MIC activities. All personnel within these secret space programs have normalized all of the knowledge they possess. After the initial shock of learning the truth, these personnel were able to integrate the information into their everyday lives. We as a society are completely capable of doing the same. The true reason as to why those at the head of the Military Industrial Complex do not want the general population to know the truth is because many of them (MIC personnel) will be implicated in crimes against humanity. Many of these people have committed numerous atrocities over the past decades in order to maintain secrecy, and if this information were to be disclosed, many people would lose their positions of power and would have to face trial and punishment. The reason we are seeing this interesting and yet outdated information coming from the CIA is that those behind these past operations—many of whom committed crimes against humanity—have now died off. There is no one left to stand trial for the crimes committed to keep these secrets, and this is the true reason why the partial disclosure has been attempted by these people. This is the reason why Full Disclosure is vital. It is the only way we can ensure justice for those who would wrong humanity in the same way their predecessors did. It is also the only way that we as a planet can enjoy true and lasting freedom. We have a few challenging and yet profoundly beneficial tasks ahead of us. The first is to demand that the entire truth come forward and that secrecy can end once and for all. Our second task is to get started reading the disclosures released by the CIA so as to gain an understanding of just how deep this secrecy goes. Both of these tasks require our extensive effort, but both hold benefits beyond imagination.